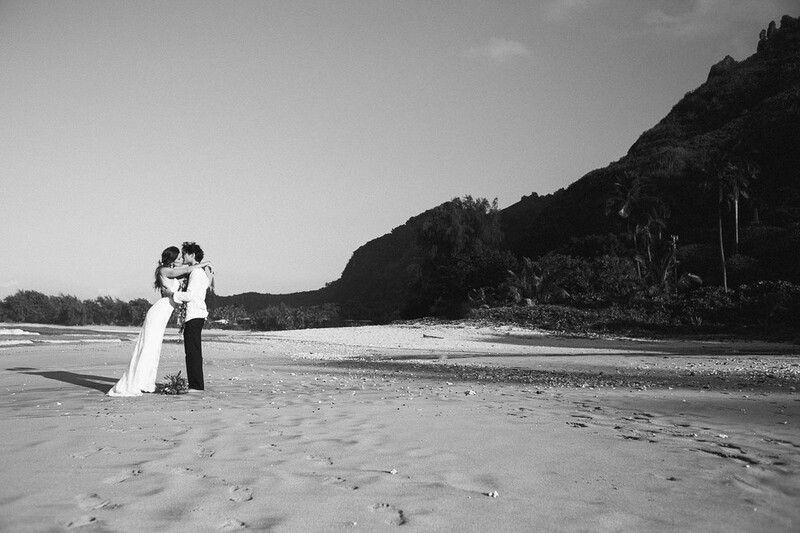 Lisa & Ian we're married at Tunnels Beach here on Kauai. 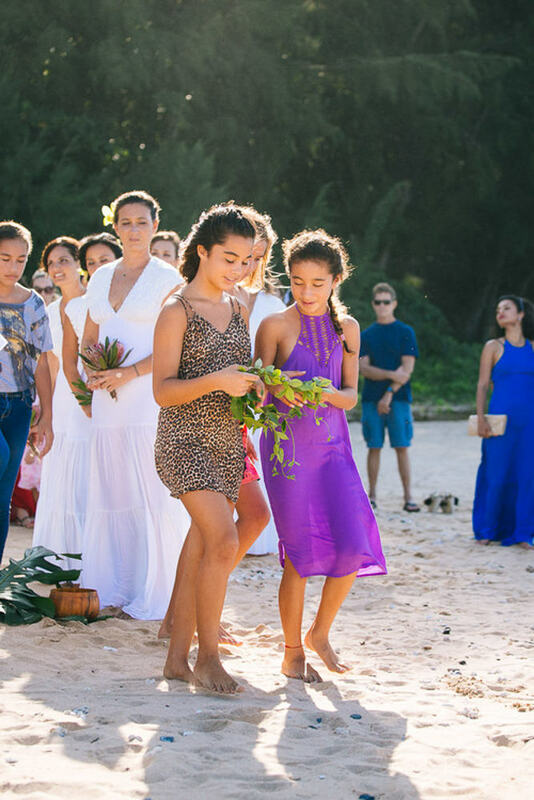 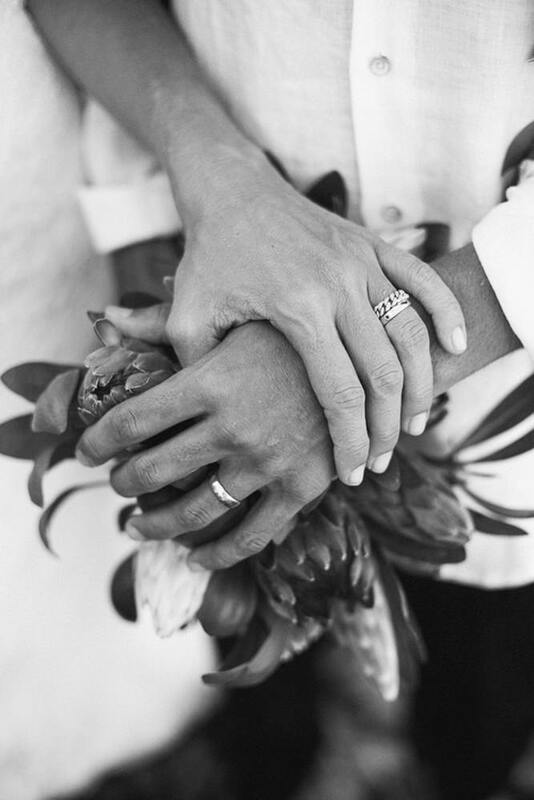 Their excitement and joy was contagious and we wanted to make sure their Kauai wedding photography reflected the personality, charm, and love they have for one another. 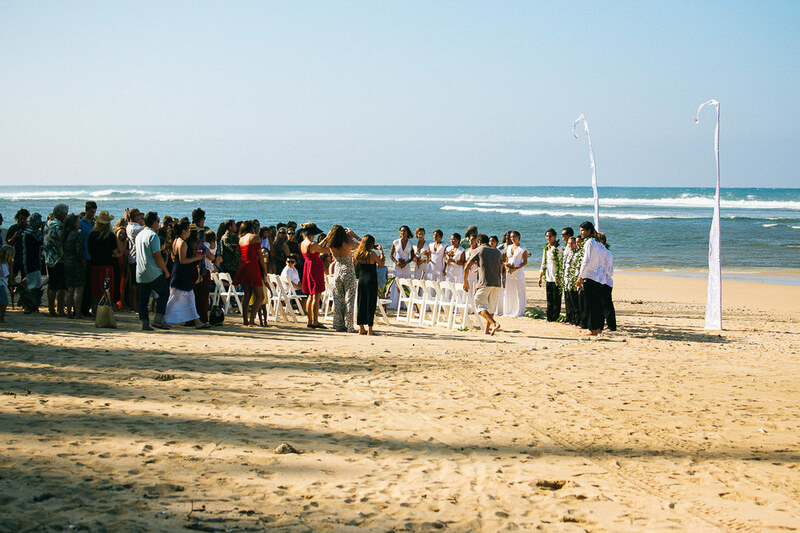 Tunnels beach wedding photography highlight. 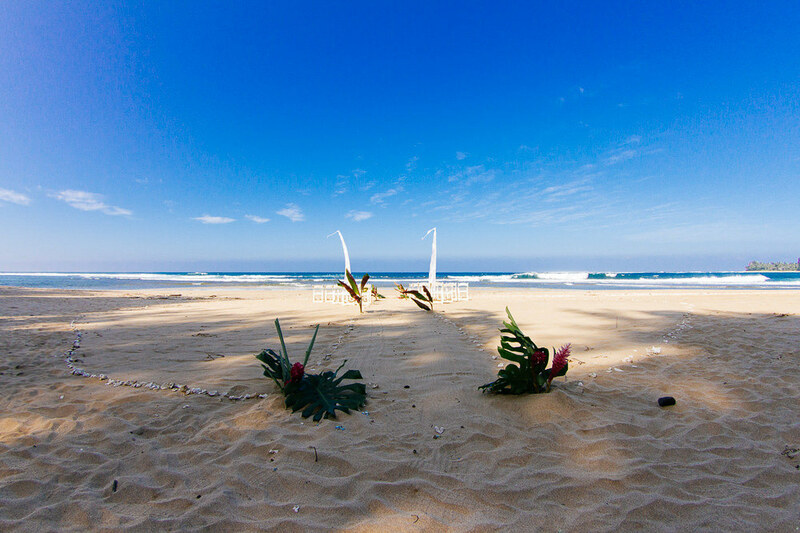 You can view another Tunnels Beach wedding by clicking here to view Jane & Bill's Kauai wedding photography highlight.